Rhonda Mullins is a writer and translator living in Montreal. Rhonda Mullins is the translator of Suzanne by Anaïs Barbeau-Lavalette. Suzanne will be defended by Yanic Truesdale on Canada Reads 2019. 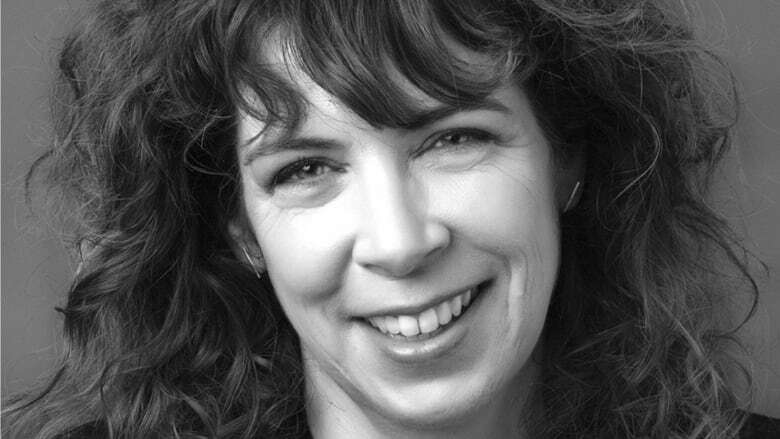 Rhonda Mullins is a writer and translator living in Montreal. She won the 2015 Governor General's Literary Award for French-to-English translation for Jocelyne Saucier's Twenty-One Cardinals. And the Birds Rained Down — her translation of Saucier's Il pleuvait des oiseaux — was defended on Canada Reads 2015 by Martha Wainwright and was shortlisted for a Governor General's Literary Award, as were Mullins's translations of Louis Carmain's Guano, Élise Turcotte's Guyana, Hervé Fischer's The Decline of the Hollywood Empire and Julie Demers's Little Beast. "I'm lucky enough to work with authors who are generous with their time or enthusiastic about translation... But I do go through an entire draft where I'm just working with the text itself. And you get worried about whether you're missing humour or irony, or inserting those things where they don't exist. So it is about a very close reading of the book, which comes very naturally because I read books for pleasure, obviously. "But when you translate, you're pulling apart sentences and putting them back together so it becomes this very intimate reading [and] that's a challenge, but you start to inhabit the author's world a little bit. And then of course I have access to them to clarify whenever I need to." Listen to Rhonda Mullins's full interview with CBC Radio's Mainstreet.